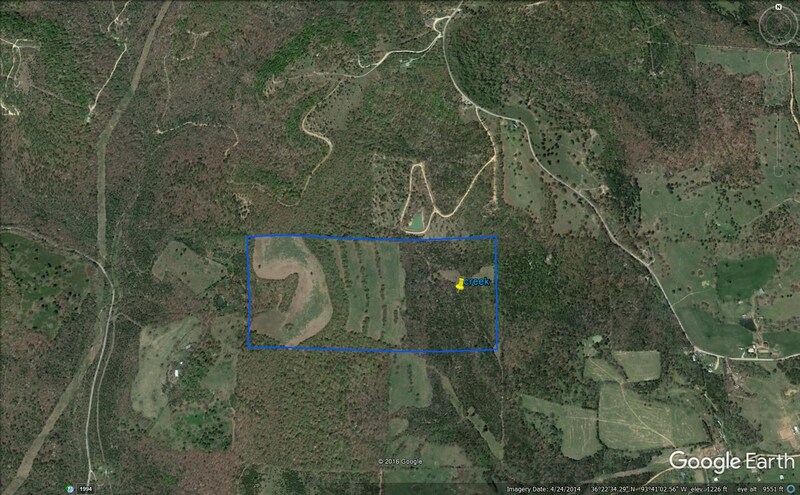 Located in the Hills of Eureka Springs AR in Northwest Arkansas is a 90 ac Mountain top farm with Big 360 degree views and Creek- property starts in the valley and has a gentle rise to the mountain top with a scenic drive with views all along the way. Large Timber mixed with pasture. Property has development potential due to location to the town of Eureka Springs, AR. Easy access and Majestic views for miles. Abundant wildlife of Deer and Turkey. Private and peaceful. Near the Kings River for floating and fishing. My name is Robin R. Phillips and I am a full-time experienced real estate professional receiving my Arkansas Real Estate license in 1987 and my Arkansas broker’s license in 1993. I have also been a Real Estate Broker in Missouri for the last 10 years. I specialize in unique properties including Lakefront , Creek and River front getaways, Recreational and Investment properties, Horse and Cattle ranches, Caves and Spring properties and helping families like yours find the perfect home. I do love my job! I have lived in the Ozark Mountain country most of my life so I know the “lay of the land”! I am not a high pressure salesman, but instead believe in providing outstanding service based on 30 years of experience. I believe honesty and integrity are more than a catch phrase. In my spare time, I love spending time with our family and friends. Whether it’s a morning hike in the refreshing mountain air or fishing at the Kings River . We feel truly blessed to call this beautiful area home! I would appreciate the opportunity to earn your trust and hopefully your business! Have a great day and thanks for visiting our website!